The new air quality regulations will be imposed on both domestic and imported coal supplies beginning in January of 2015. Sulphur and ash content must be reduced and transportation of low-quality coal will be limited. In order to meet the new requirements for higher-quality coal, China may, at least for the short term, increase its imports from Indonesia, Australia and also South Africa. All of this rests upon the outcome of other factors, such as whether China can quickly develop alternative energy sources, reduce energy consumption or reduce its dependency on coal product. There are three potential scenarios for how China will implement its new regulations, the most likely being that it will meet its growing energy demands by developing alternative energy sources while replacing as much as 3% of its domestic coal with imports. 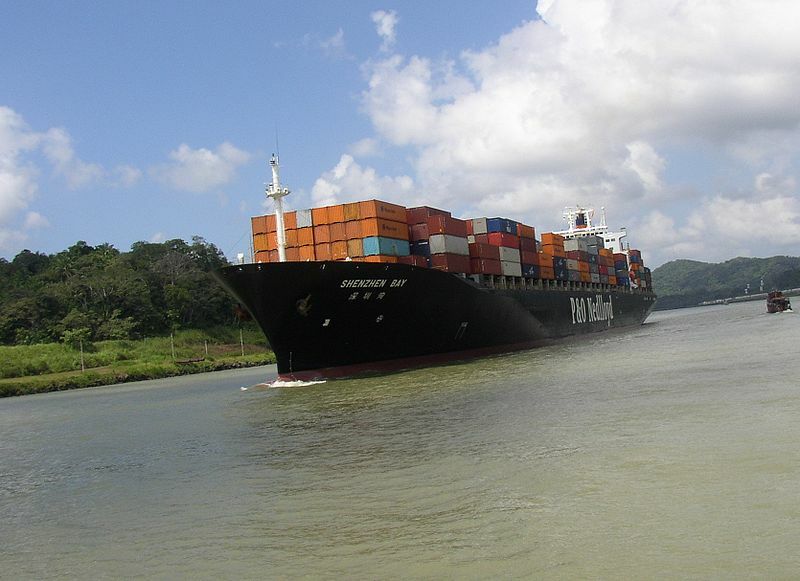 If proven to be the case, demand for Panamax and Capesize shipping will increase by as much as 50% by 2018, with Panamaxes gaining as many as 514 voyages and Capesizes gaining as many as 327 voyages per year. An even better scenario for dry bulk shipping would occur if China were to replace as much 5% of its low-quality domestic coal, increase the amount of higher-quality coal being used in energy production plants and increase its share of Australian imports. There would be a significant upside for the coal trade and demand for Capesize and Panamax shipments, resulting in a doubling of current demand by 2018. Capesize demand would grow to over 600 voyages per year and Panamax demand to over 700. However, it would not be a bad outcome even if a much more conservative scenario turned out to materialize. In this scenario China would commit itself to reducing its coal consumption and instead put its efforts into developing alternative energy sources, improving energy efficiency and replacing only 0.5% of its domestic coal. At the same time, imports would remain steady, with no perceivable increase or decrease due to the improving price and quality over domestic production. Only time will tell which of these scenarios will become reality. Developing alternative energy requires time, yet the priority of meeting the need for air quality improvement will not diminish. For the short-term, at least, China will need to remove its low-quality coal from production, increase its higher-quality coal imports and invest the resources in alternative energy production. The bottom line is that all possible approaches will bring positive results for the dry bulk carrier market, and 2015 could be a year for significant gains. I also predict that China will utilize more imported coal. Besides pollution that comes from low-grade domestic coal, there is also the issue of safety. The last time I checked, the death toll for Chinese coal mining was in the thousands. Most of these are attributable to small, transient mining companies which skimp on safety. These companies are being increasingly scrutinized by China’s government with consolidation being encouraged in the industry. alternative, renewable energy is the only way forward for all countries.